With big honor I share here this nice shot with two great professionals which I'm very happy to have the opportunity to work together. 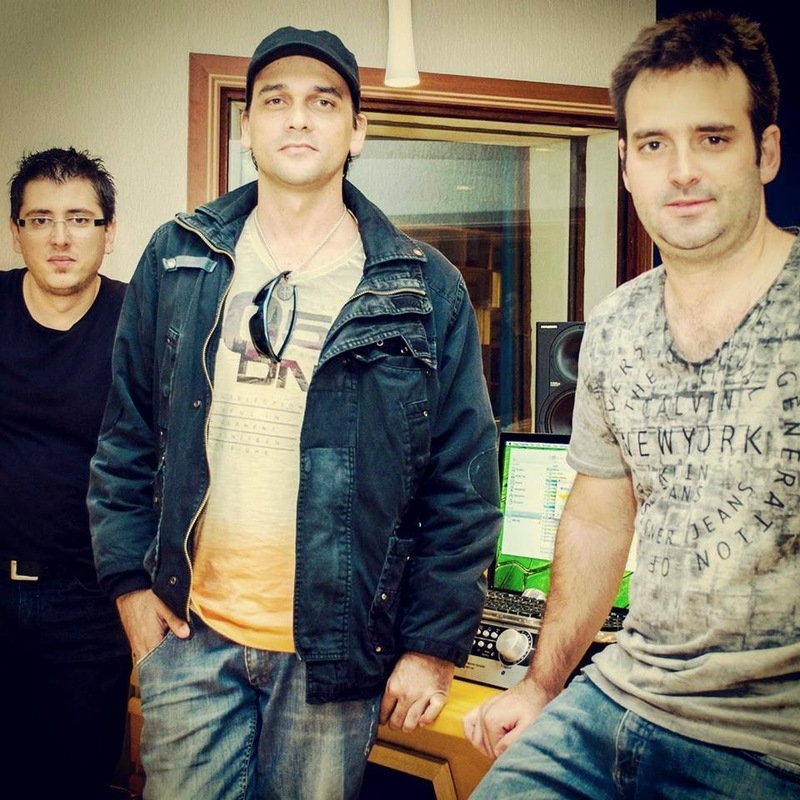 Rodolfo Ferreira, drummer, (left) for his commitment and dedication to work. Very inspired and recorded almost all song in the first take. Tiago Mattos (right) owner of Codimuc Studio for such professionalism and atention which he received us in his studio. A place where I venture to say without doubt that is one of the best studios we have here in Brazil. Soon more news about my new project. All the best friends!